State-owned universities with financial autonomy have announced an increase in tuition of 10-30 percent. However, they say the new tuition is still not enough to cover training costs. All universities across the country have announced tuition levels for the 2018-2019 academic year. Students of pedagogical schools are exempt from tuition. The tuition set by different schools vary with a gap of up to tens of million of dong. The Hanoi University of Science & Technology collects VND15-20 million a year for full-time training, while the tuition is 1.3-1.5 times higher for advanced training program, while the international training program requires high tuition of VND40-50 million. At Hanoi Economics University, the tuition is VND15.5-18.5 million for ordinary full-time training. The training majors which require highest tuition include polytechnics, medicine and pharmacy. Besides, international schools such as RMIT, the HCMC International University and Vietnam-France University always set high tuition of VND25-100 million for one semester. Some other schools set ‘more reasonable’ tuition, but not low, including Hanoi Law University at VND8.1 million a year, the University of Civil Engineering at VND9.6 million and the Finance Academy at VND9.4 million. Other schools set tuition per credit. At the University of Water Resources, the tuition is VND280,000 per credit for technical training majors (4.5 year training) and VND230,000 for economics majors (4 year training). 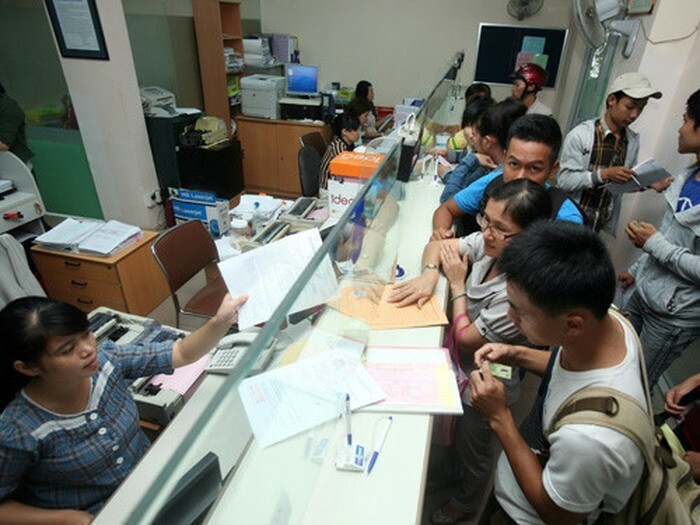 Hanoi University collects VND480-650,000 per credit. The tuition increases were foreseeable as universities all made public their yearly plans to raise tuition. On education forums, students and parents complain that university education is getting more expensive in Vietnam. Some analysts warned that the continued tuition increase will keep talented poor students away. Meanwhile, schools said though the tuition has been raised, current tuition is still not high enough to cover the training costs. Kieu Xuan Thuc from Hanoi Industry University, which began autonomy in July 2017, said the tuition for full-time training is VND2 million higher than the previous year with the average level at VND14.5 million. But even the high tuition is still not enough. According to Tran Van Top, vice president of the Hanoi University of Science & Technology, some training majors are now in high demand because they promise good jobs to graduates. Students who follow the majors will have to pay the highest tuition. Higher tuitions are a heavier burden on poor students, especially in rural areas. Meanwhile, parents and students are not sure if the training quality will improve. Huyen Thuong, an office worker in Hanoi, said she is willing to pay more for the children’s studies, provided that schools have to upgrade the training quality and offer good study environment to students./.